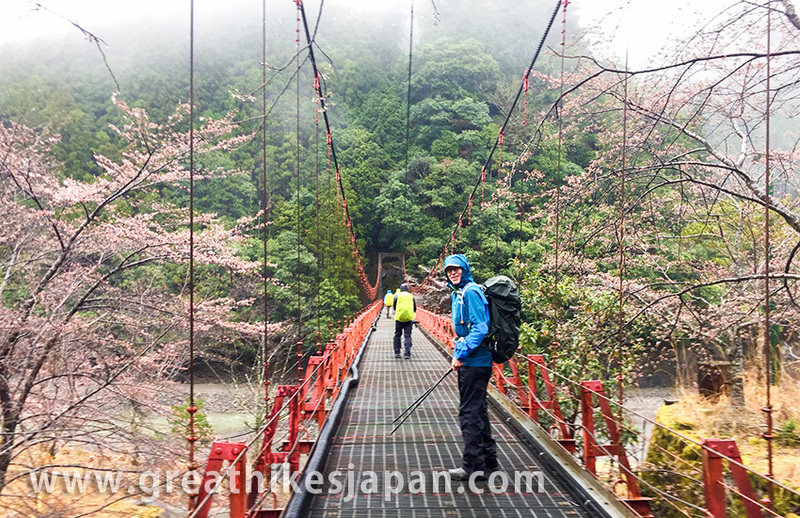 We are committed to offering an unparalleled opportunity to enjoy a unique pilgrimage experience combined with other attractions in Japan, a fascinating and culturally diverse country. 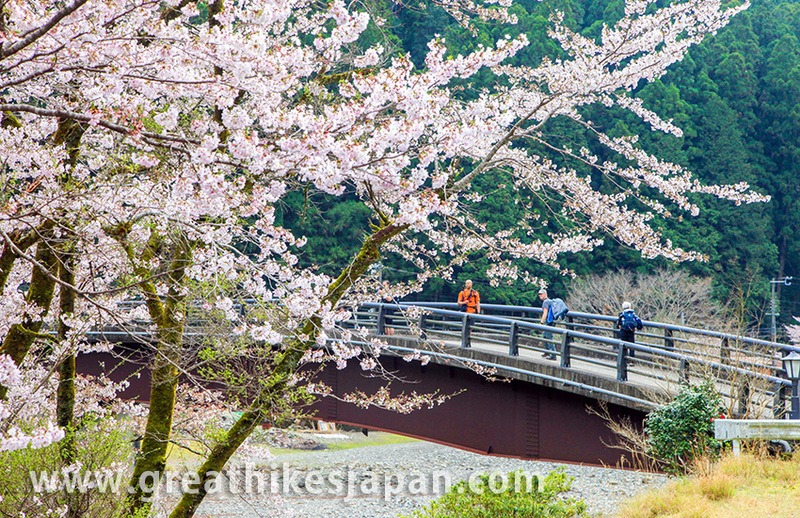 Meet in Wakayama, the heart of the Japanese Soul. We meet at our hotel at 5:00pm for the Tour Briefing. You will need to make your own way there. 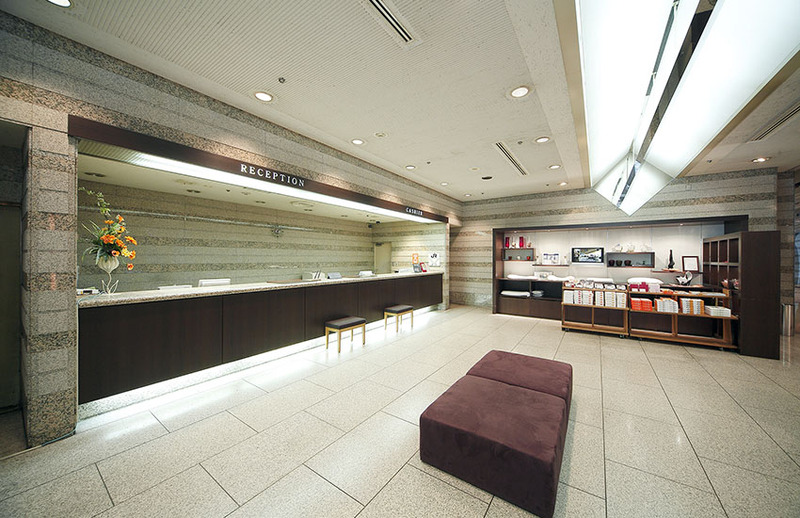 On arrival at the hotel you will be met by our tour leader in the lobby. Following the briefing we’ll have a group dinner when we’ll be able to get acquainted with each other and experience our first taste of Japanese cuisine. 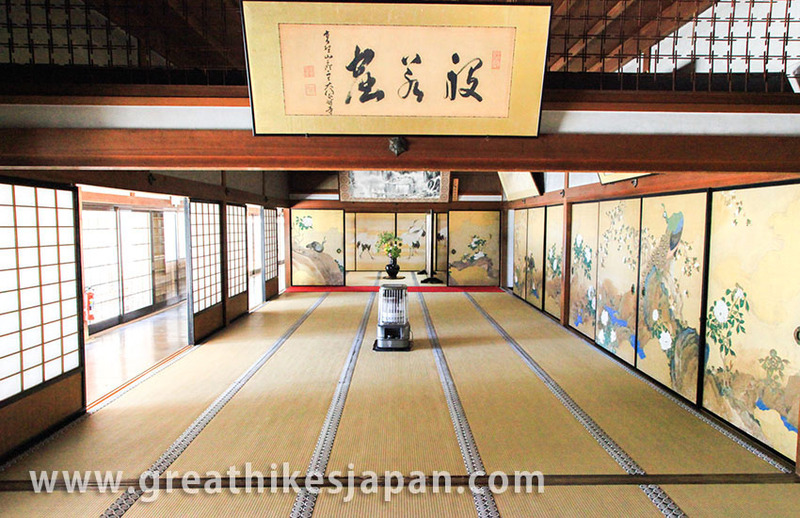 A complimentary tour in Wakayama. 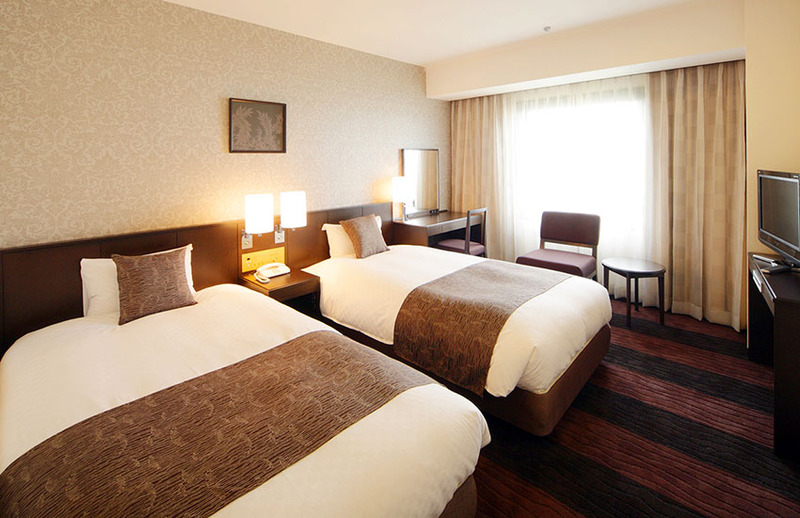 If you are planning to arrive Wakayama a day before the tour departure date, you will have a bit more time to recover from jet lag. 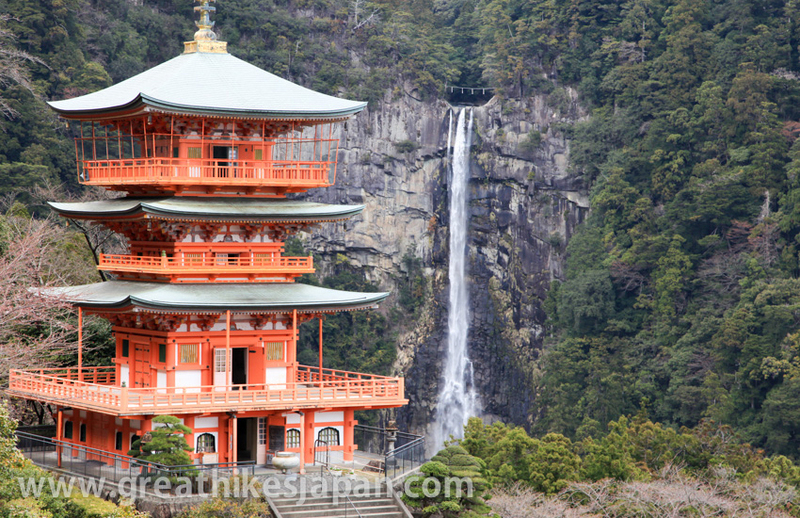 To make the most of your stay in Wakayama, your tour leader will be able to offer you a complimentary city tour before the tour briefing at 5:00pm on Day One. 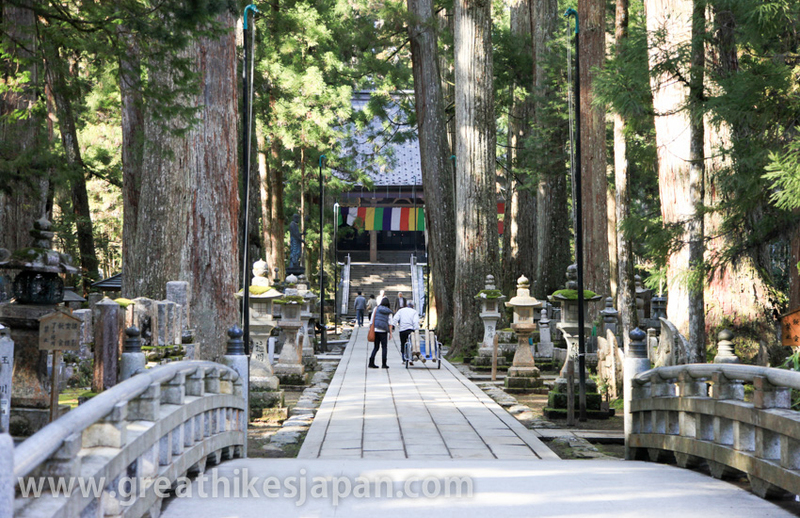 Koyasan World Heritage Site, overnight in temple. Today, we will travel by private transportation to Koyasan, a centre of Buddhist study and practice located on an 800m mountain top. Our pilgrimage will start here. In 2015 it celebrated its 1200th year. 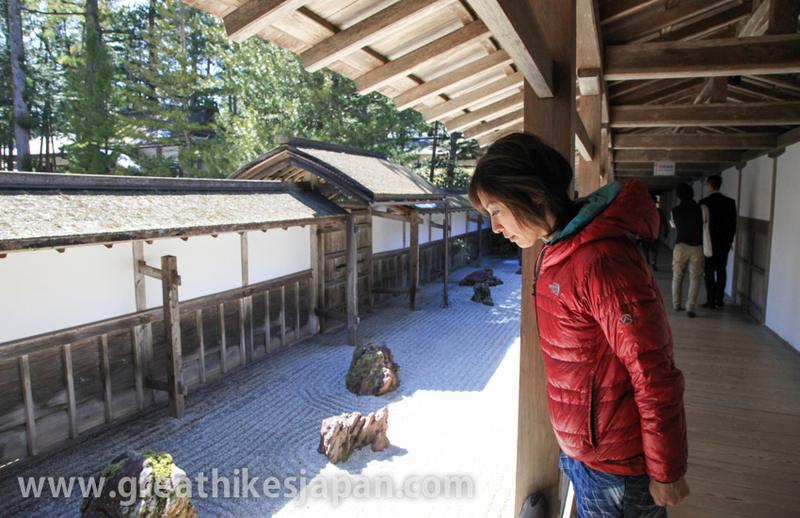 There are 117 temples in Koyasan of which 52 provide lodgings. 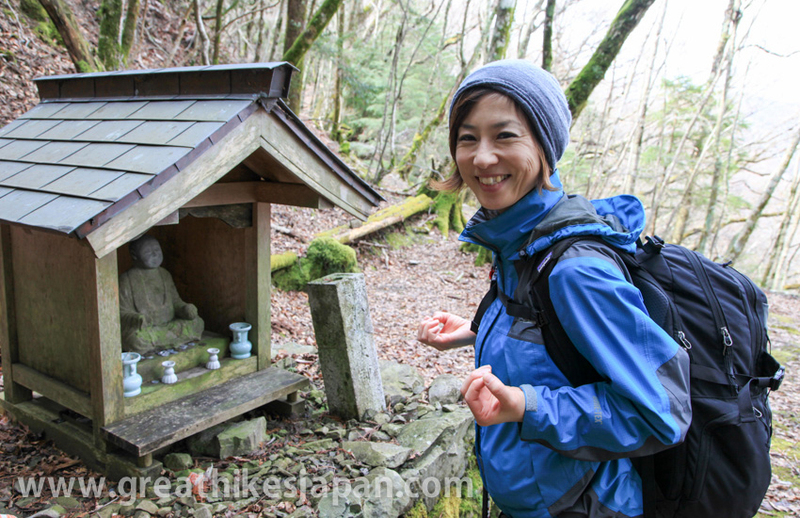 After arriving at Koyasan, we will take a tour of sacred sites and temples and learn all about their history, secrets and stories. A wealth of information we won’t find in any guidebook. 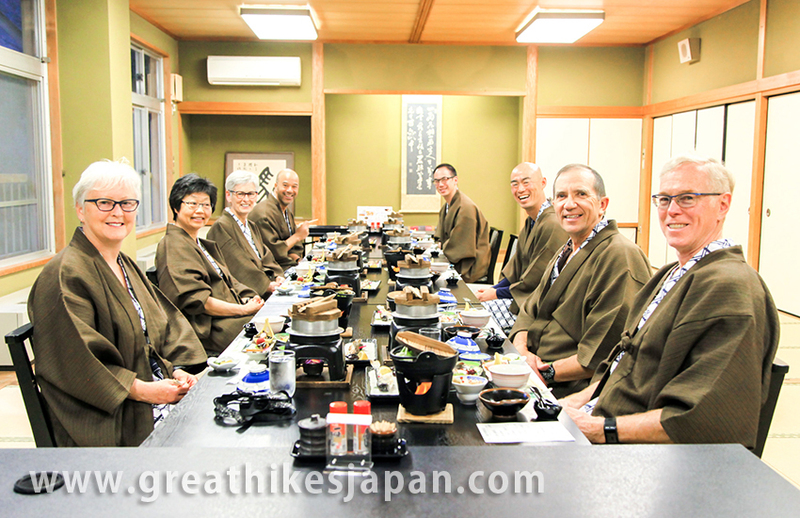 That night we stay in a temple lodge for a taste of the monastic lifestyle, vegan monastic cuisine (shojin ryori) and a Buddhist service in the morning before departure. 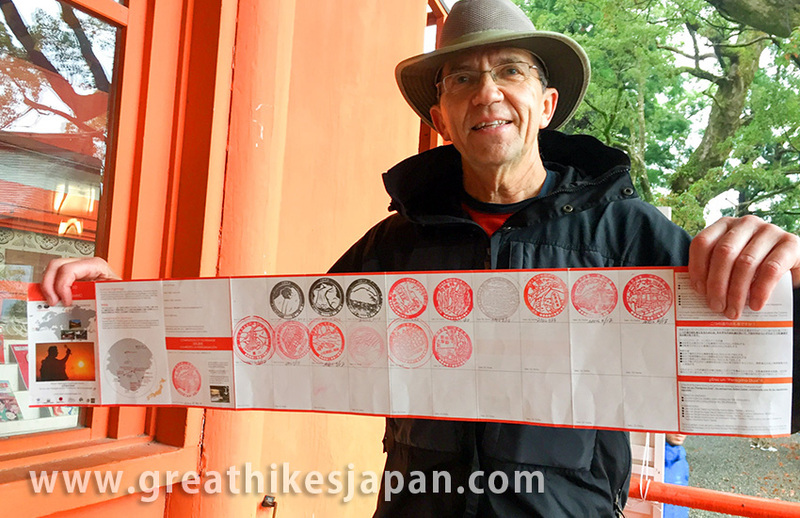 Following an early morning Buddhist service in the main temple we start our pilgrimage at the starting marker in the centre of Koyasan. 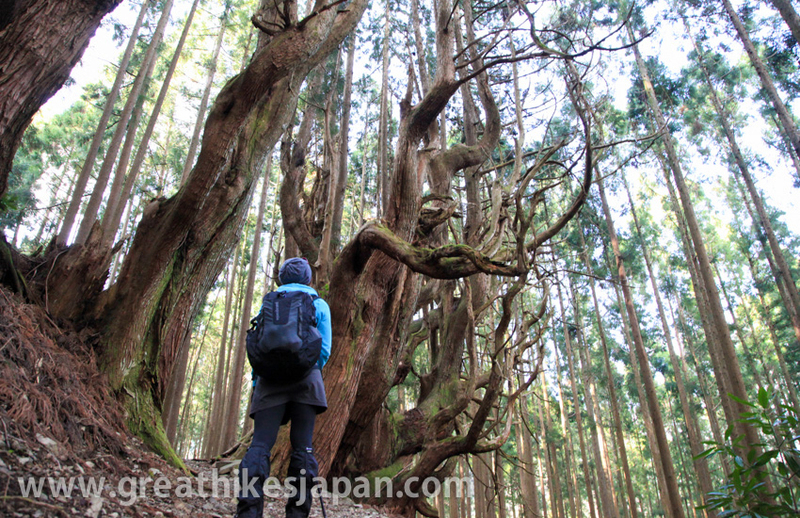 There are many features on this relatively easy day: The Rokuro-toge Pass where a woman’s temple once stood plus beautiful forests of cedar intermingled with cypress, umbrella pine and hemlock. 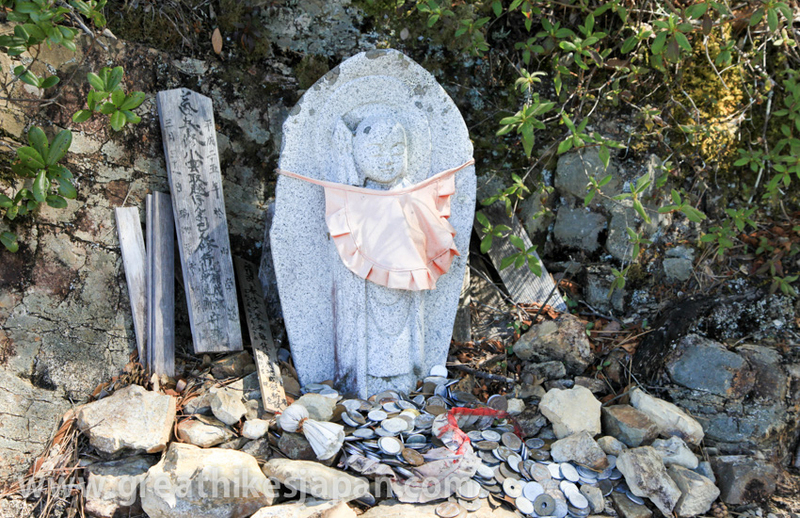 Not to mention Jizo shrines and ruins of old inns. 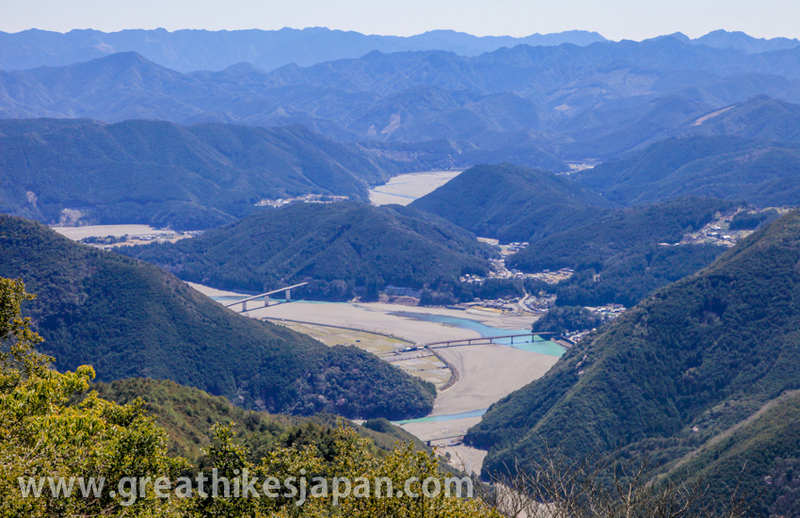 After descending to the riverside village of Omata, our host for the evening will drive us to our Onsen hotel. 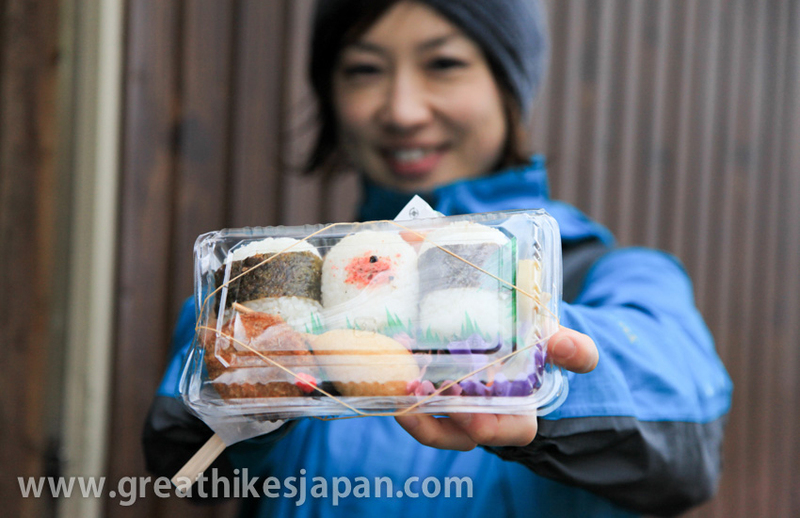 Enjoy the typical Japanese warm welcome and local cuisine. 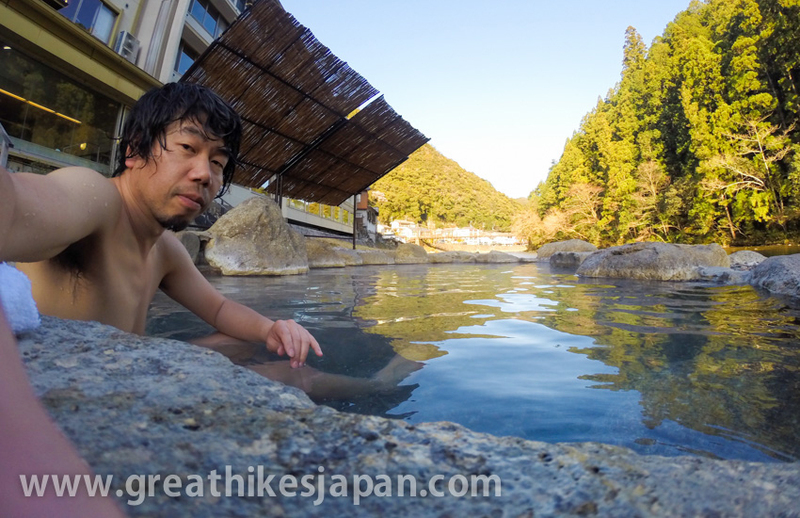 We will also discover the post hike reward of the Onsen (the hot springs around which the lodge is built). It is a nice introductory day in preparation for the days ahead. 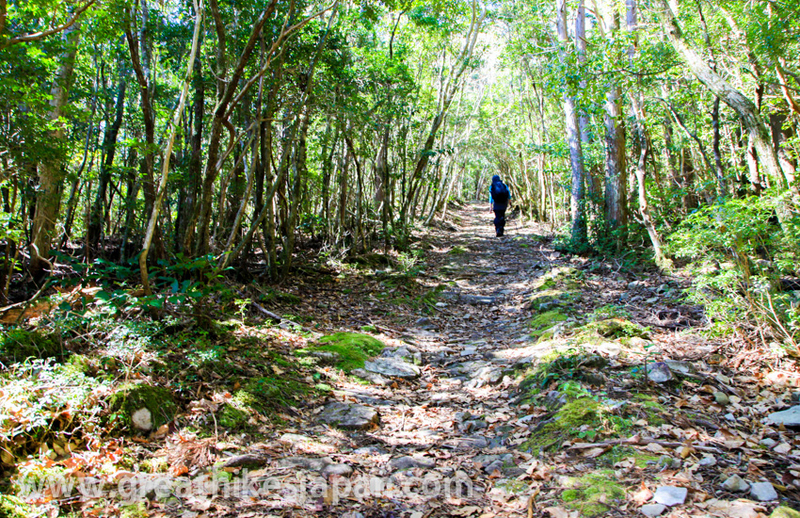 Trail high point, overnight in "Minshuku". 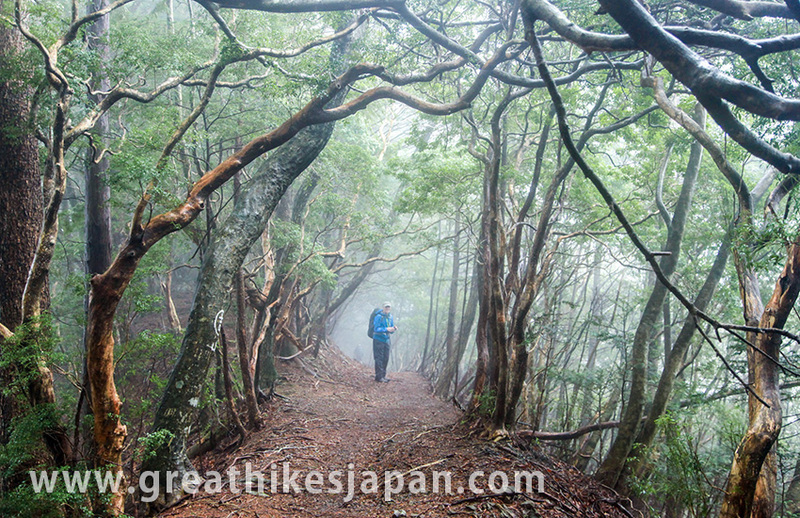 From Omata the trail winds steeply through a forest to the Obako Pass at 1246m. 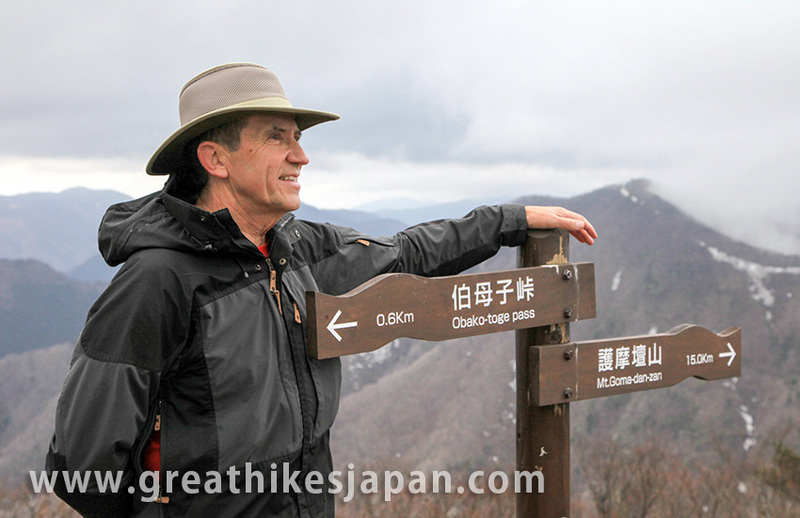 From the Pass we can climb the 1344m Mt.Obako, which takes all of 15 minutes! The view from the top is spectacular. 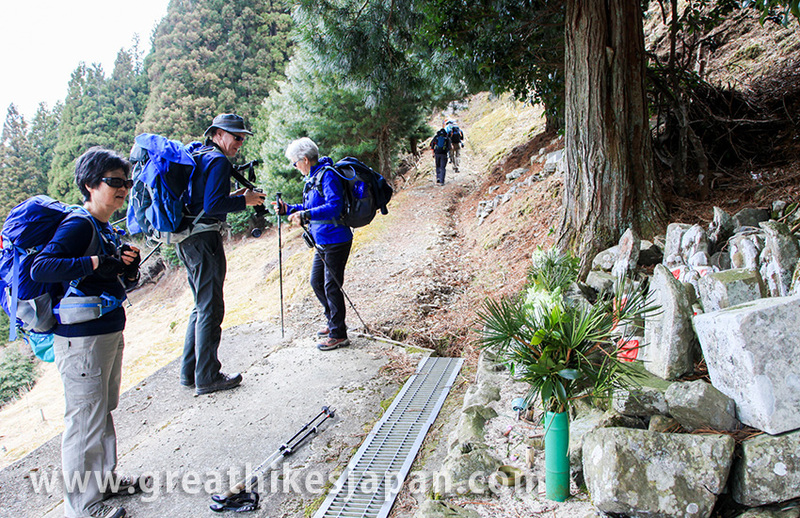 Descending past old teahouse ruins we encounter small shrines where pilgrims can pay homage and pray for safe completion of the pilgrimage. 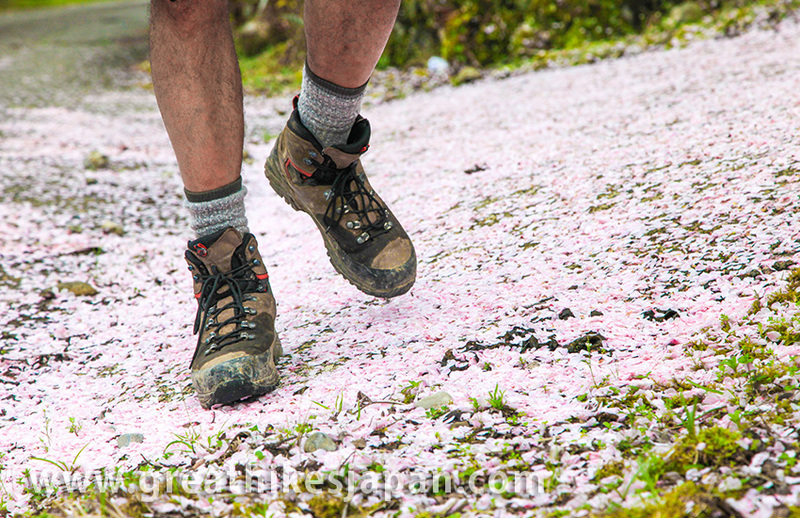 For the first time we walk on flagstones placed many, many years before. 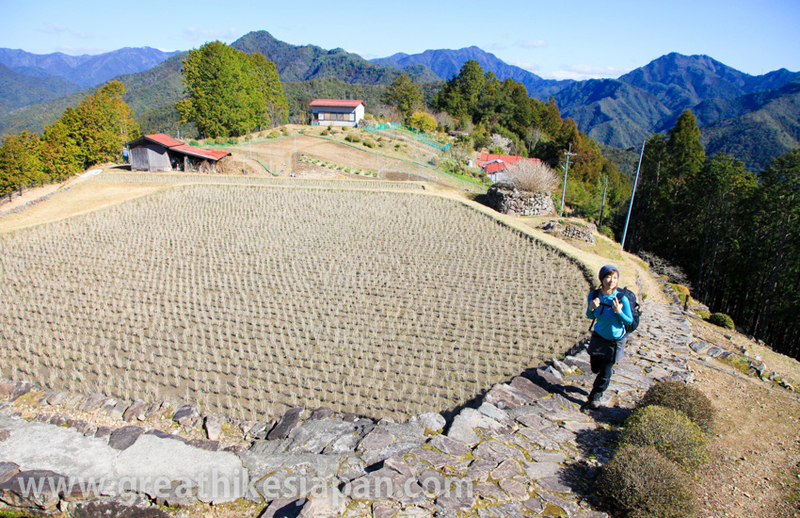 Reaching Miura-guchi, a tiny hamlet deep in the valley, we will be met by our host with whom we will stay at a Minshuku (a country inn). Her house is noted for its lovely cuisine and warm hospitality. 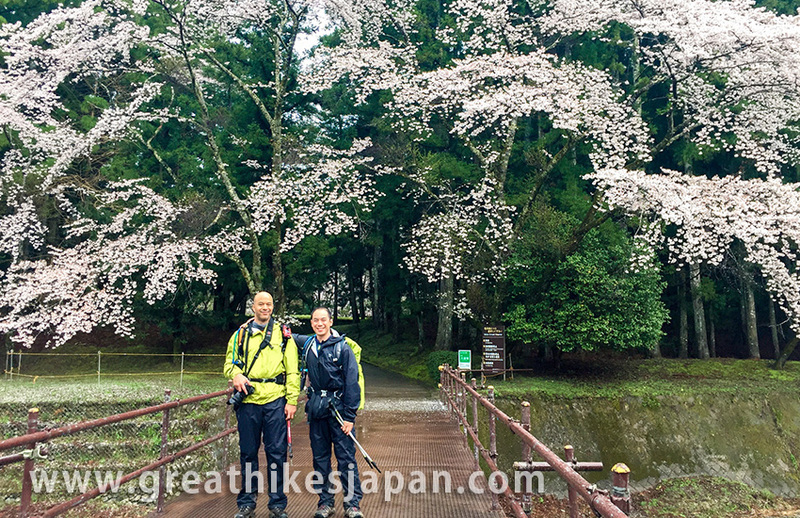 Cherry Blossoms and Giant Cedar. 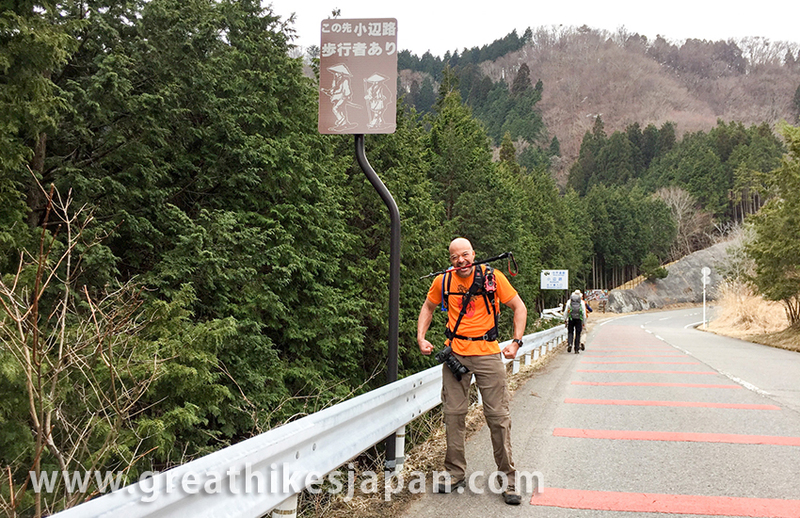 Once again we head up and out of the valley, this time it’s a 700m climb to the 1080m Miura Pass. 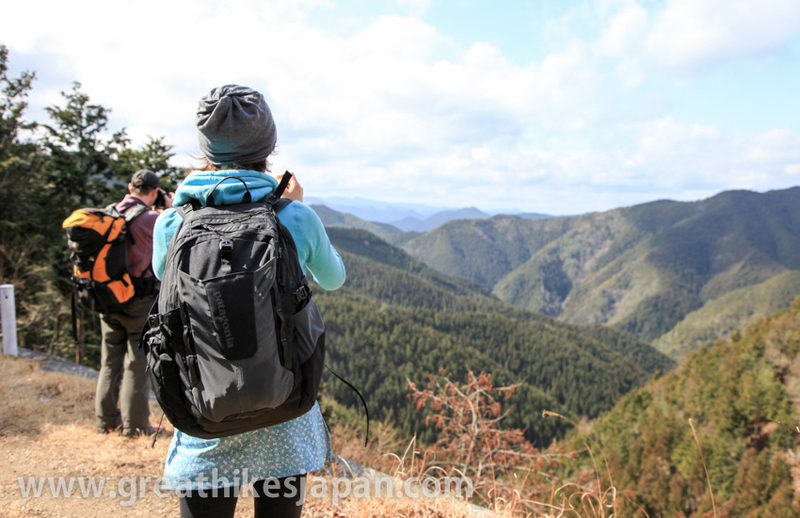 And, once again, we are rewarded with a great view of the Kii Mountains and the knowledge that one of the hardest sections of the trip is behind us. 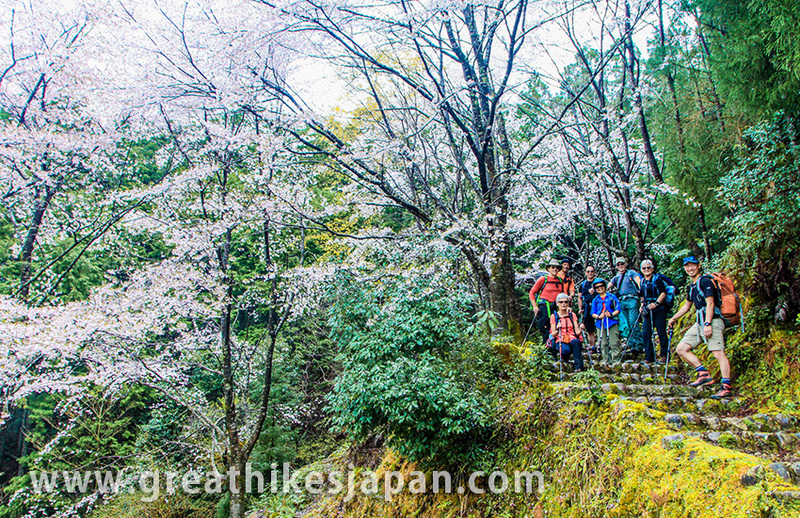 The descent is quite gentle and leads into the village of Nishikawa. 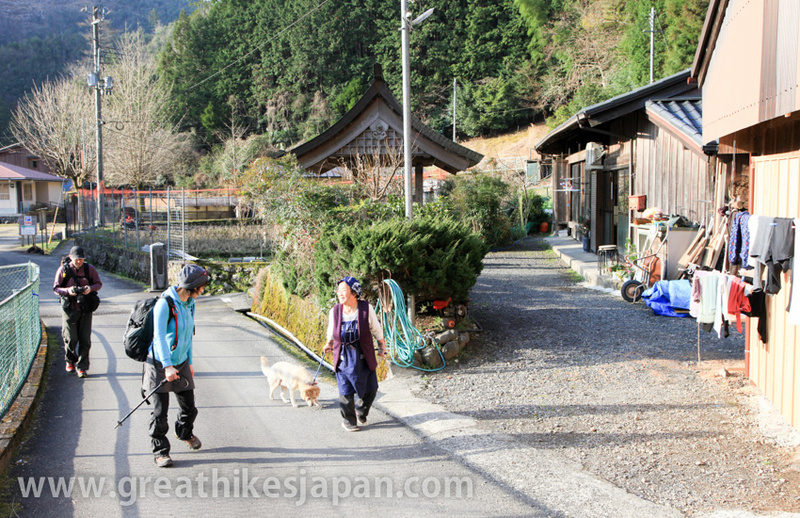 From here we have a private transportation to our fine Ryokan (traditional Japanese lodge) in Totsukawa Onsen village. 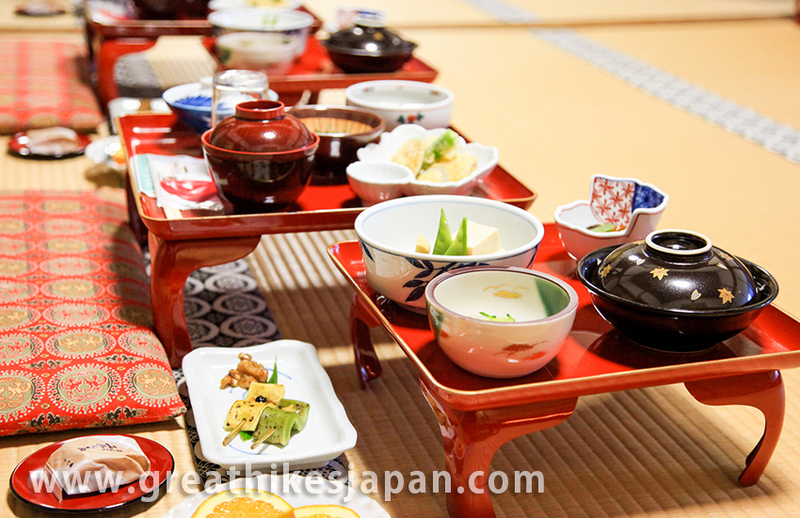 There are several types of Onsen in the Ryokan to enjoy after which we feast on a specialty Kaiseki meal. 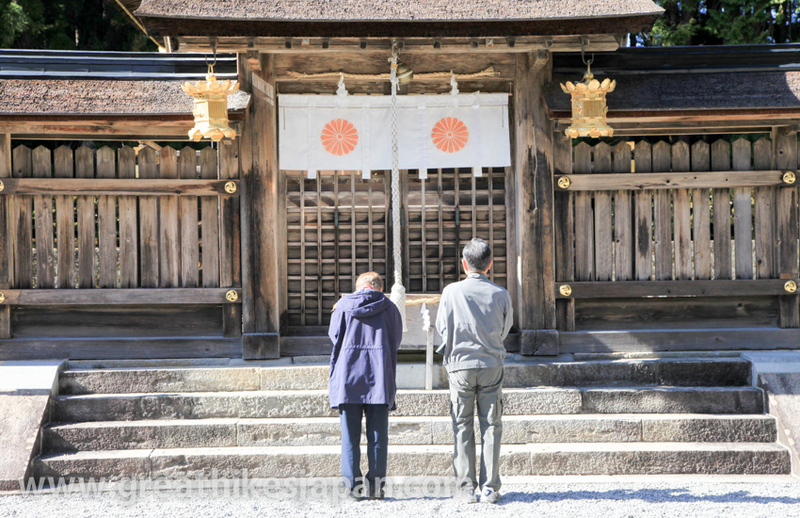 The end of the Kohechi pilgrimage. 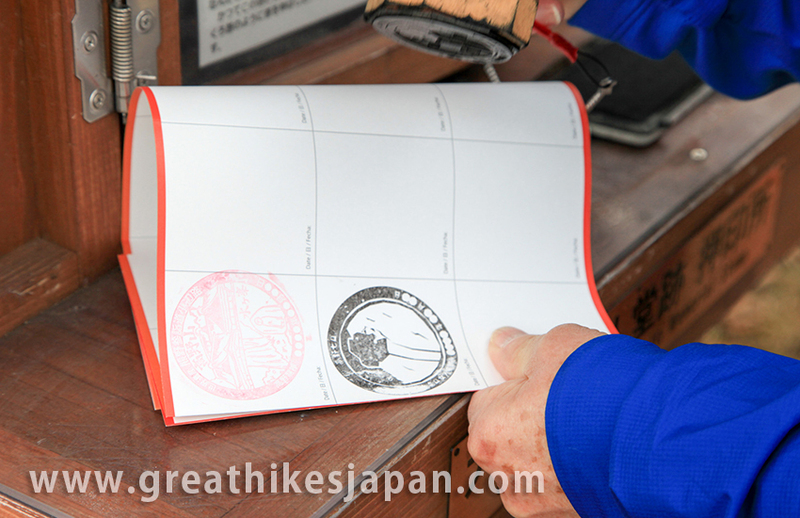 We start with the new routine morning climb out of the village to the next pass; in this case it’s the 1114m Hatenashi Pass and the final difficult stage of the Kohechi. 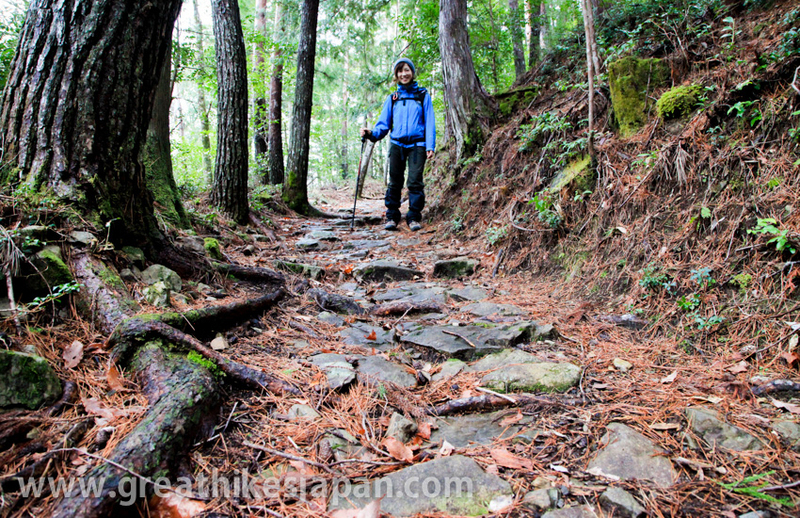 Along the way ancient flagstone steps left in the deep groves of trees greatly ease our way and emphasize the great age of this trail. This is further reinforced by the 33 stone Buddhist carvings we pass enshrined trailside. 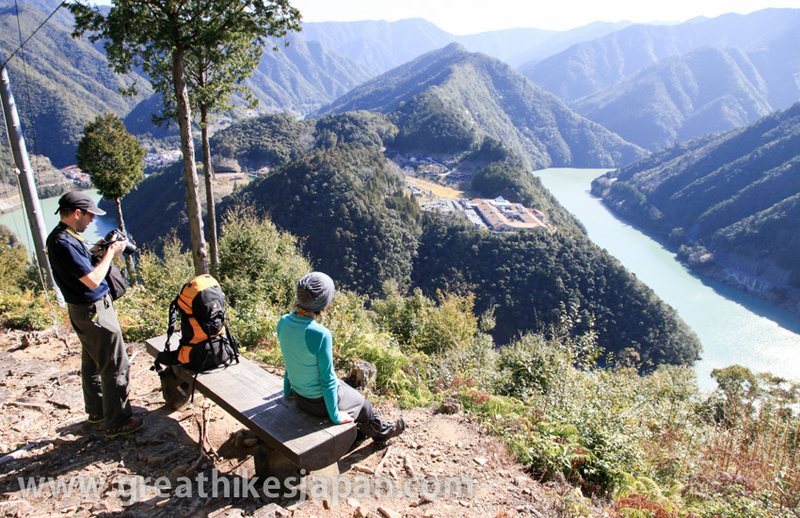 The descent is gentle with several viewpoints offering lovely views of mountains, rivers and of towns in the valley below. 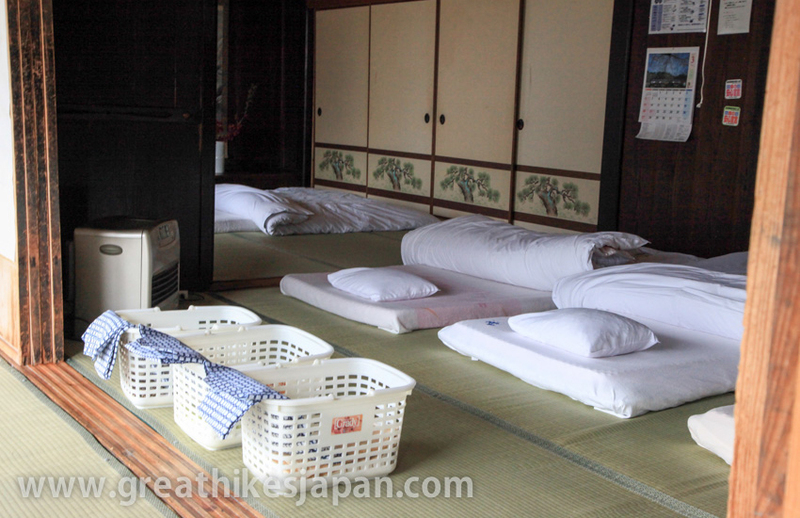 At Yakio bus stop, we take a private shuttle to our luxury Ryokan tonight. 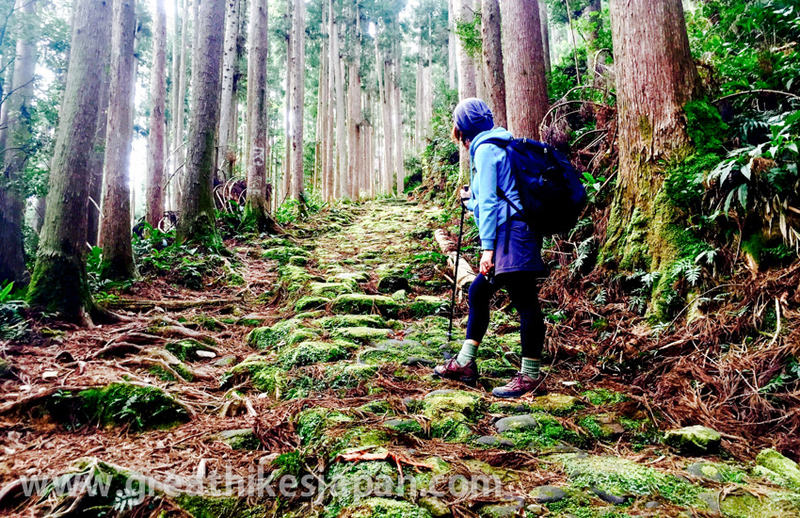 Short hike to Kumano Hongu, rest in the afternoon. We travel by private shuttle to the trailhead in the morning. 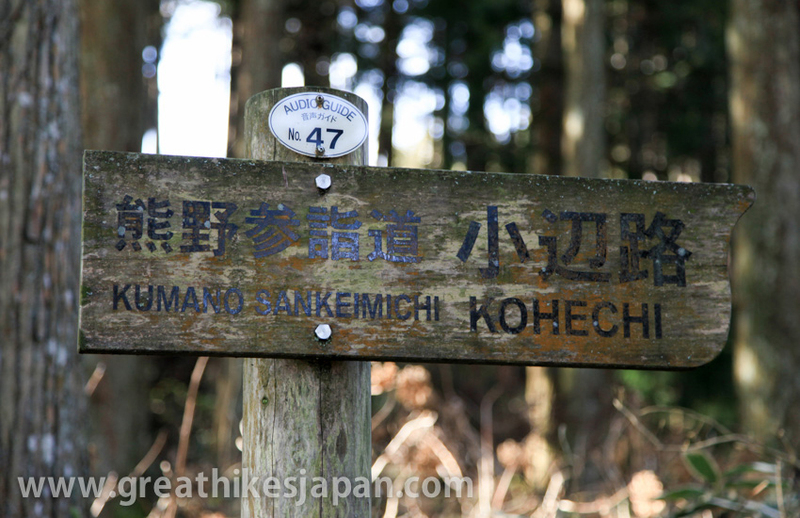 We soon join the Nakahechi Route and follow this to Kumano Hongu Taisha, the end of the Kohechi Pilgrimage. 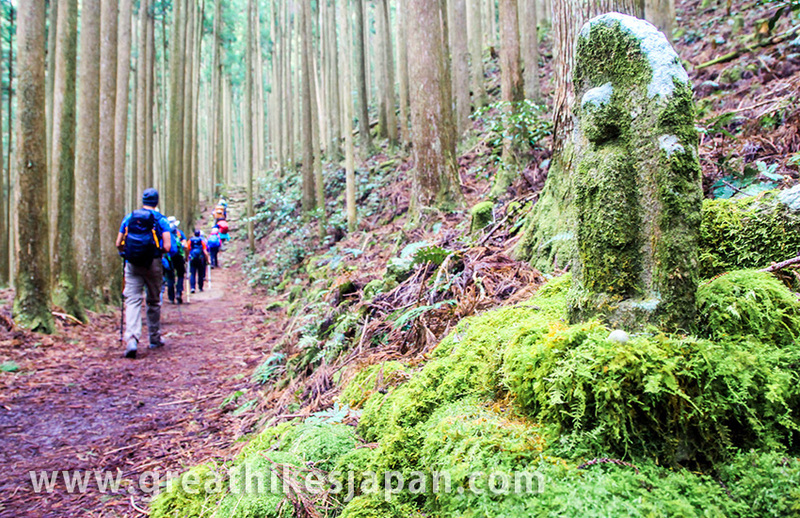 This gentle trail just over 2km leads you to Kumano Hongu Taisha, after visiting this sacred shrine, you have afternoon to relax at a luxury Ryokan or you can get around town on your own. Leaving the village it seems that we are walking through people's backyards, which we are! 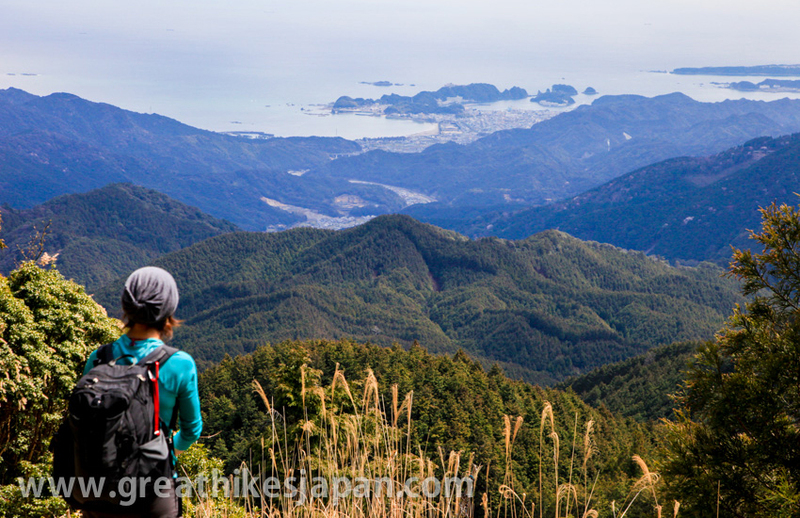 The trail gradually climbs for 5 km or so to the Hyakken-gura Lookout and a vast panorama encompassing the 3600 peaks of the Kumano Mountains. 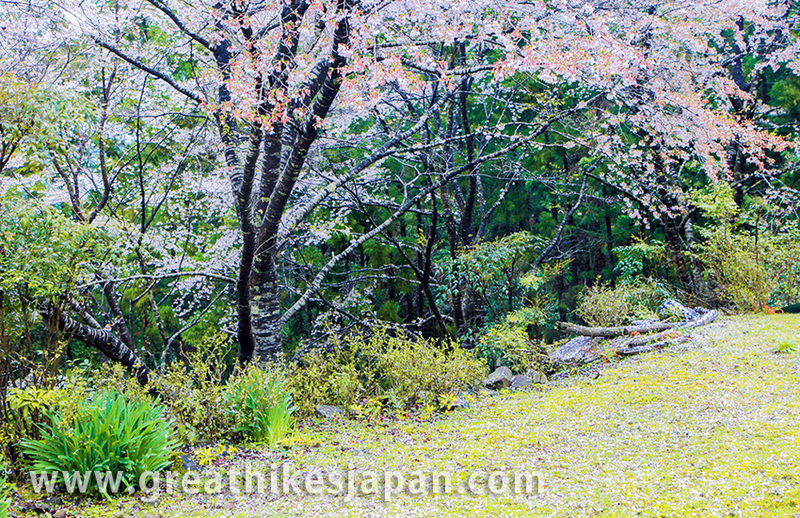 Between the Hyakken-gura Lookout and the ruins of the Sakura-jaya Teahouse the trail follows some gentle ups and downs then finishes with a nice ridge section leading us into the valley below along with occasional glimpses of the Akagi-gawa River and Koguchi. 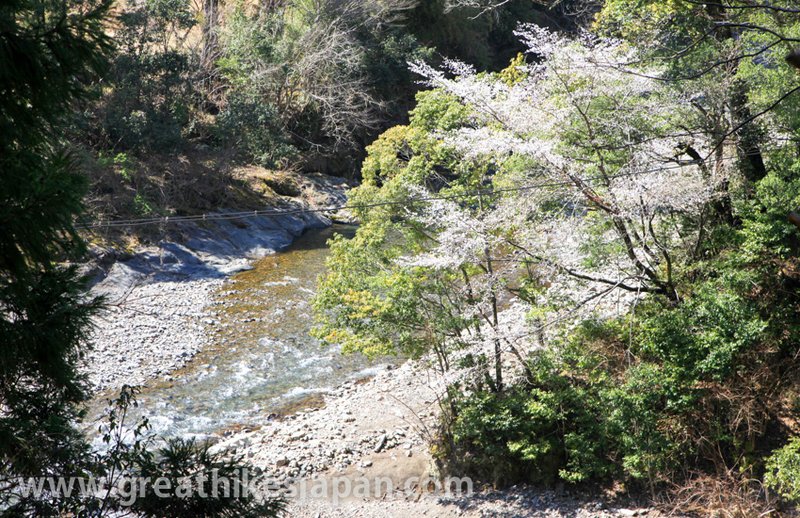 At Koguchi, we can see an old school house across the river. 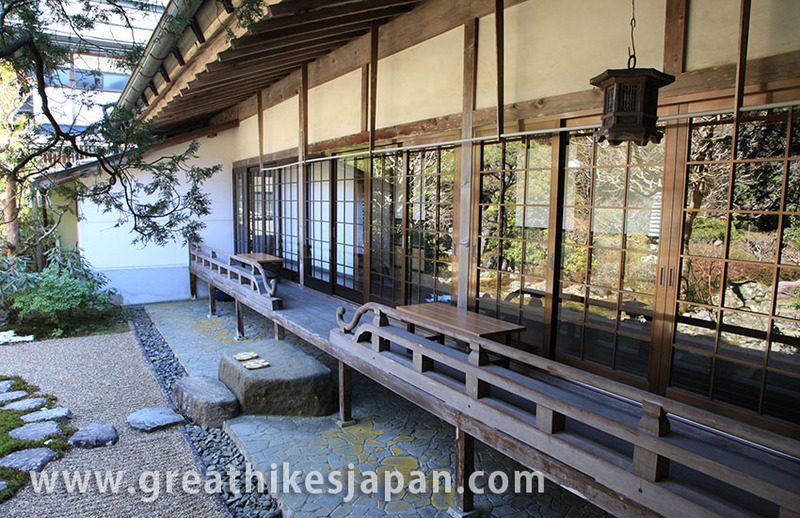 This is the Koguchi Shizen-no-Ie, our lodge for the night. Often the best is saved for the end and today is no exception as we encounter some of the very best scenery on the trip! 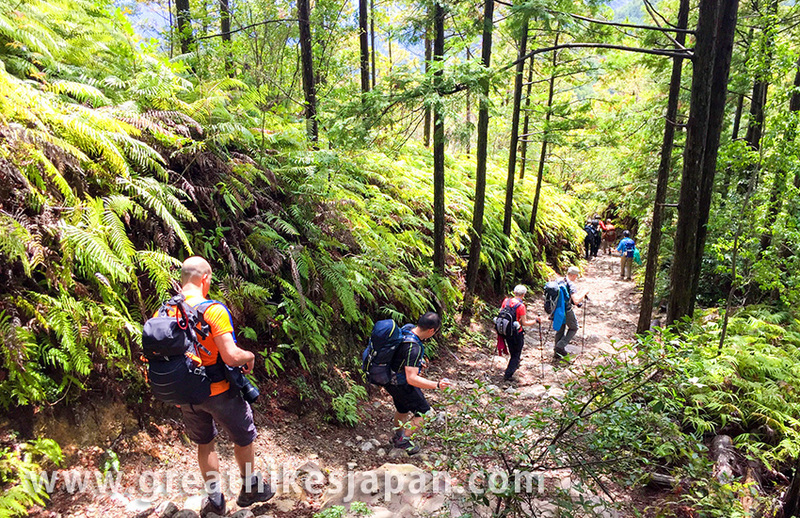 The first section is a little demanding and is named Dogiri-zaka meaning ‘body breaking slope’, an apt description as we climb nearly 800m over 5km. With the Dogiri-zaka behind us we negotiate a few more ups and downs to the ruins of the Funami Teahouse where the vast Pacific Ocean forms a massive backdrop. 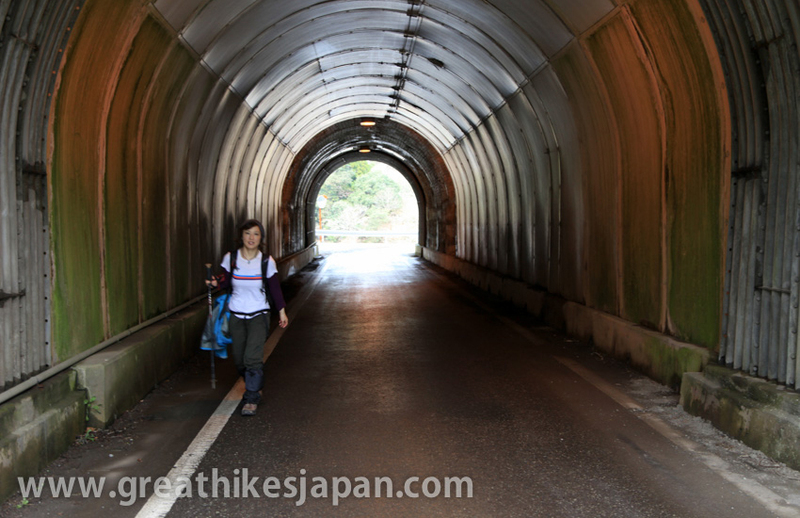 From the Funami Pass we descend quickly to Nachi Taisha and the end of our Pilgrimage. 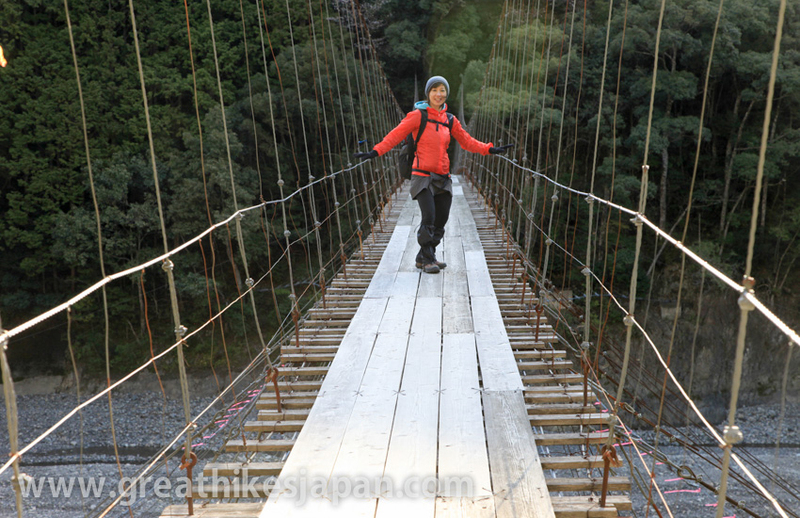 We are also above the Nachi Falls, the highest in Japan. From Nachi Taisha we will have a private shuttle to the nearby coastal town of Katsuura and our Ryokan Lodge which is located in Katsuura. 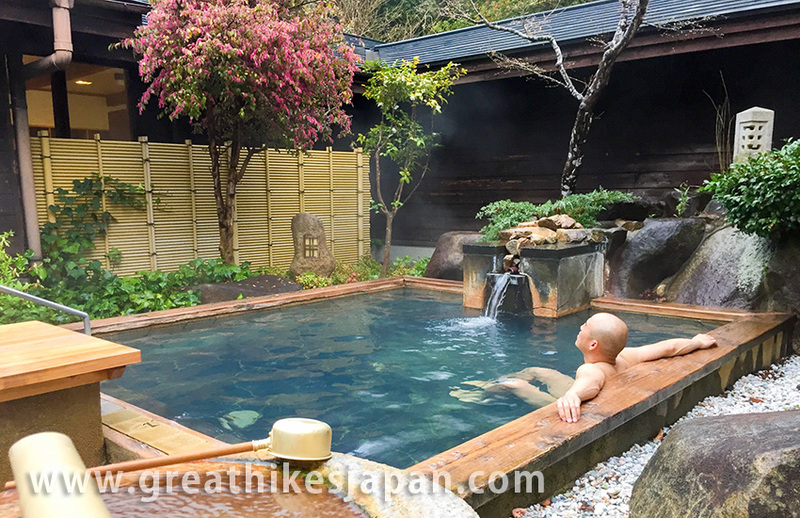 We celebrate our adventure with amazing food and drink in a private dining room and enjoy one of the best Onsen in the region. 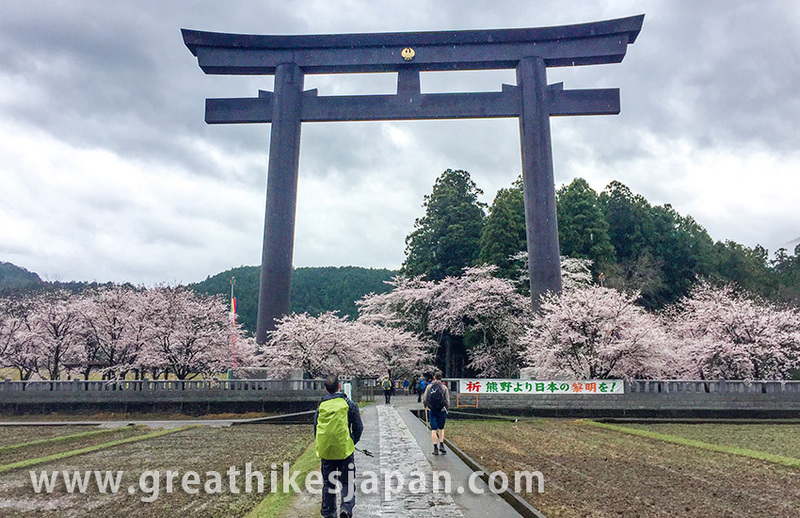 Before we leave for Wakayama on the train, we visit the last of three Grand Shrines in Kumano, Hayatama Taisha Shrine and Nachi Taisha Shrine once again for a good look at the shrine, temple and waterfalls. 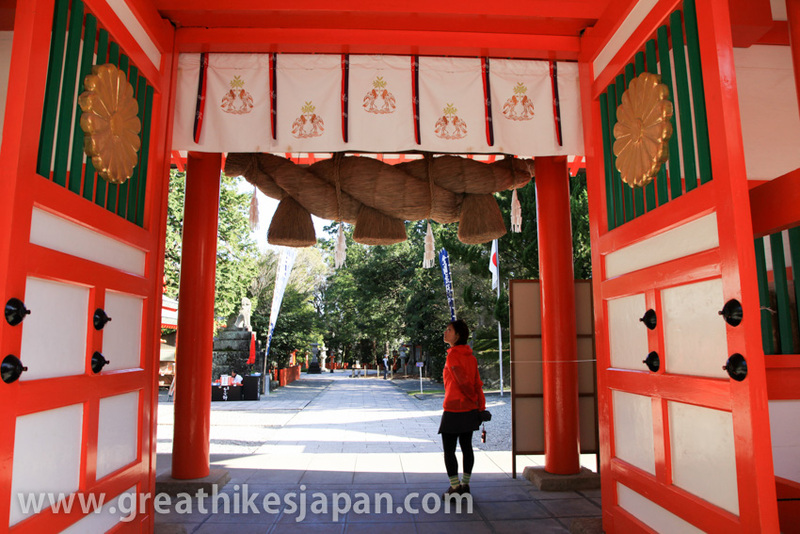 Enjoy this gorgeous Shrine-Temple complex and learn about the history from your guide. 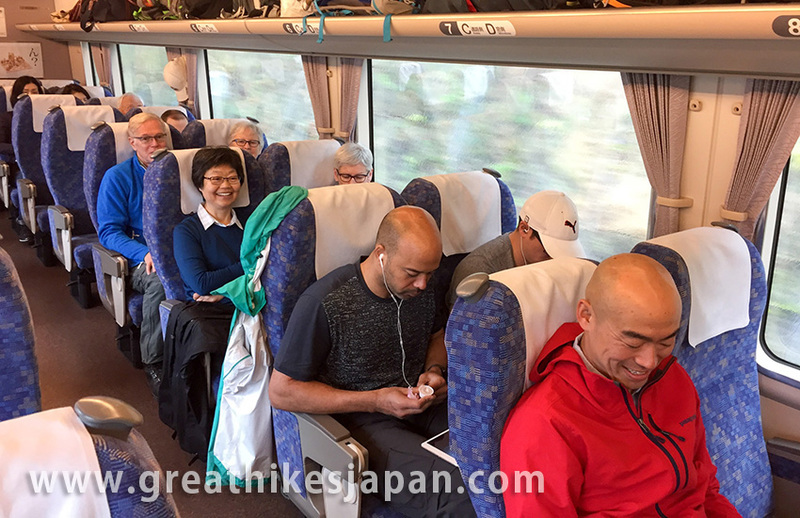 The trip finishes with a long train ride along the coast back to Wakayama. On check in at our hotel, the guided portion of the tour concludes. 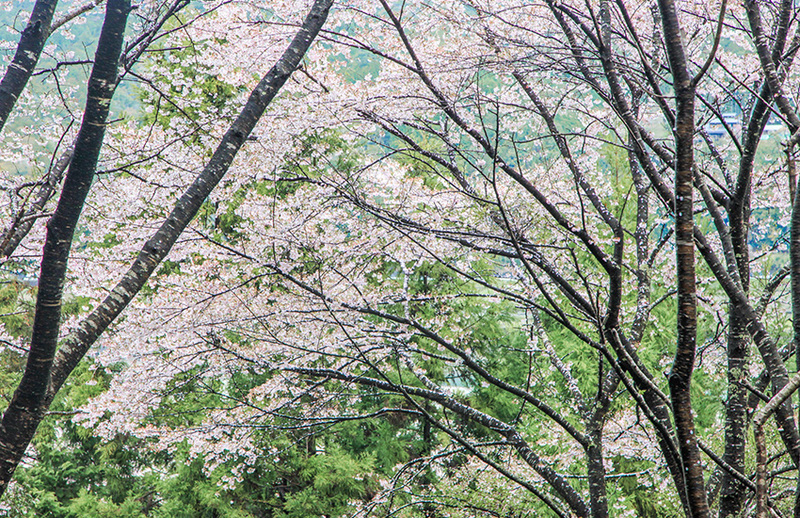 The rest of the night is yours to enjoy in Wakayama. 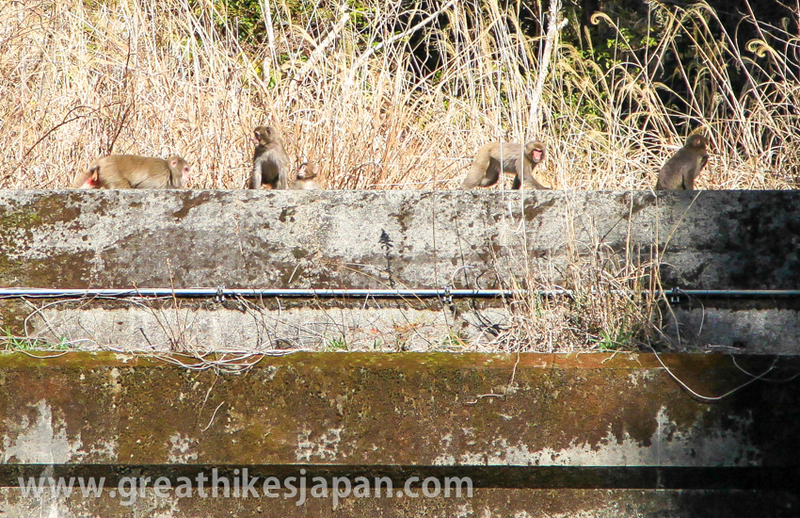 Our guide will be more than happy to help you with all the information you needed to get around Wakayama on your own. 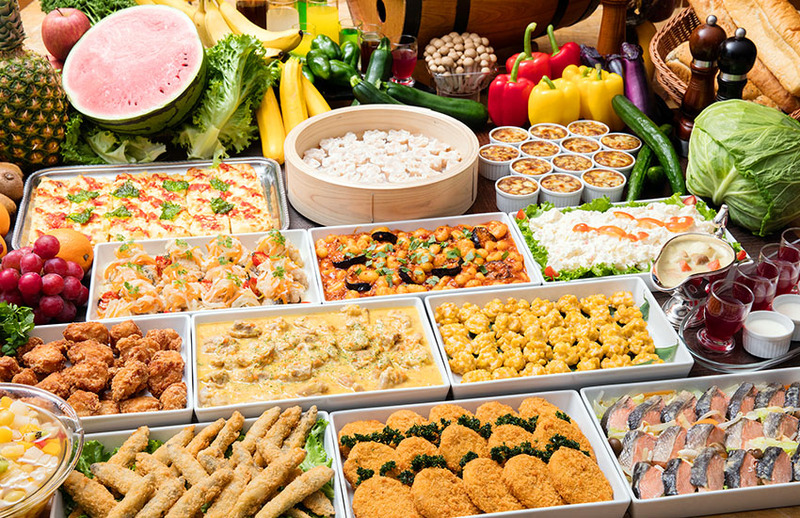 Lunch and dinner not included. 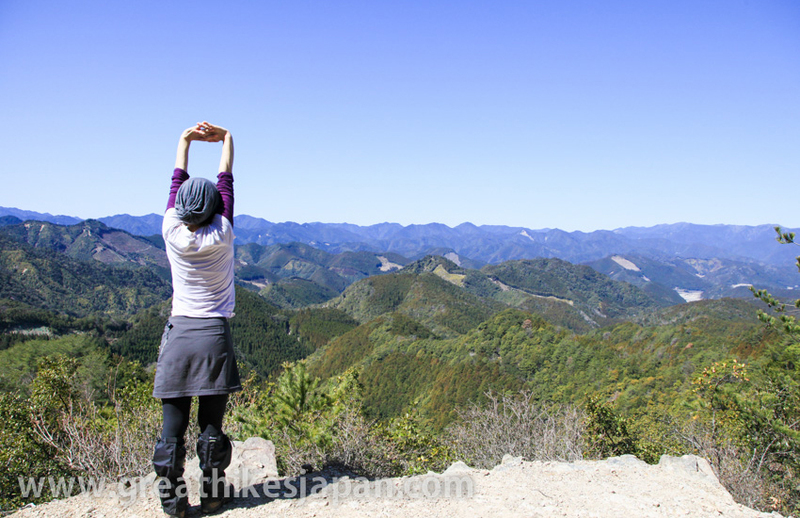 Please note most of optional tours do start from Osaka. 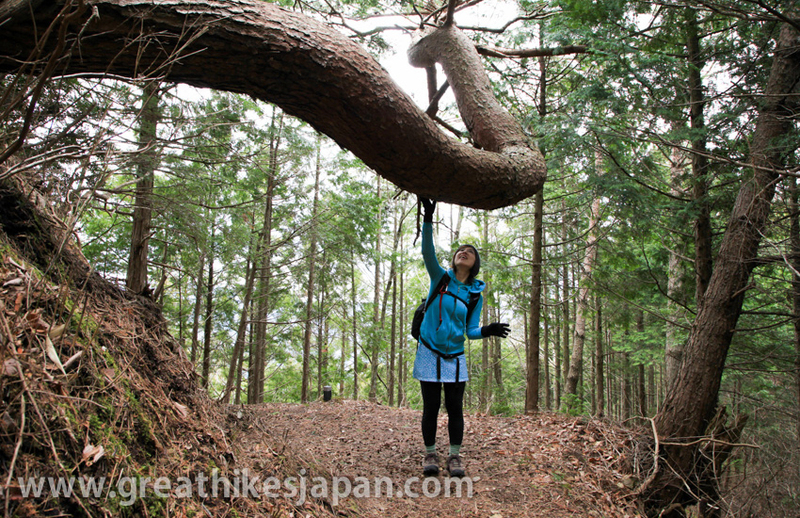 We start and finish Kumano Kodo tour in Wakayama. 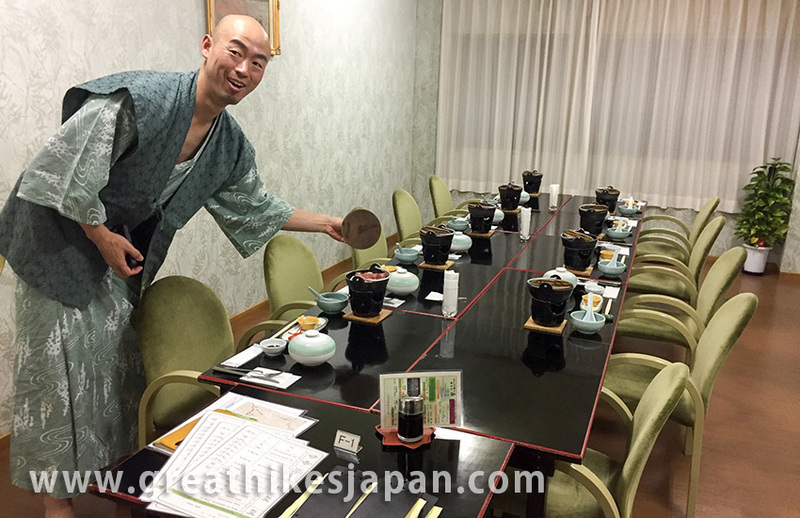 You will need to make your own way to Osaka if you would like to participate in optional tours before / after the tour. 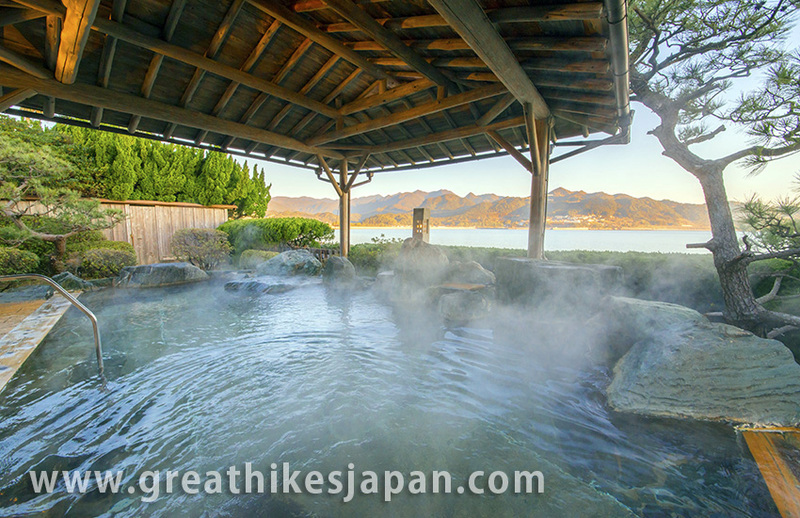 Please do not hesitate to contact us if interested in these or other destinations in Japan.